Illustrated anatomy of the head and neck, 5th ed. 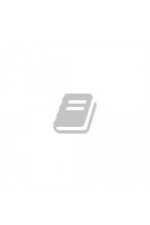 Illustrated Dental Embryology, Histology, and Anatomy, 4th Ed. 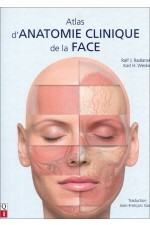 Auteur : Fehrenbach M. J.
L'arcade dentaire humaine. Morphologie, 8e éd. 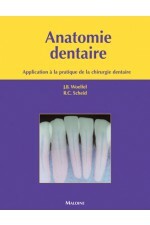 Anatomy for Dental Students, 4th Ed. Auteur : Atkinson M. E.